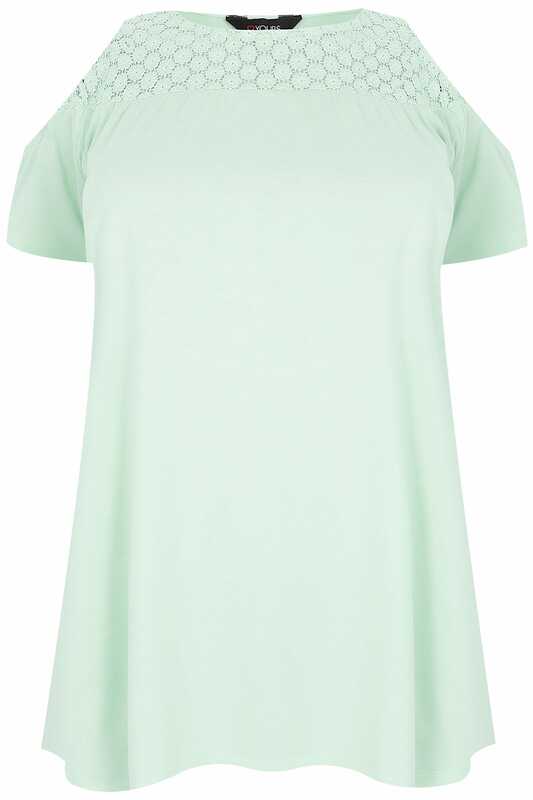 Made from a comfortable jersey fabric, this stylish top is ideal for daytime wear. 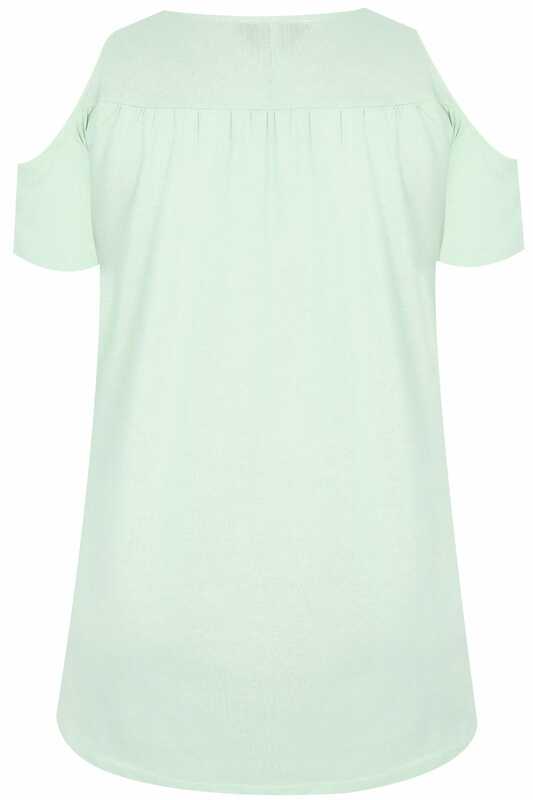 Complete with a lace style yoke and cold shoulder cut outs. Team with skinny jeans and pumps to finish the look. It's super versatile and perfect for everyday wear.